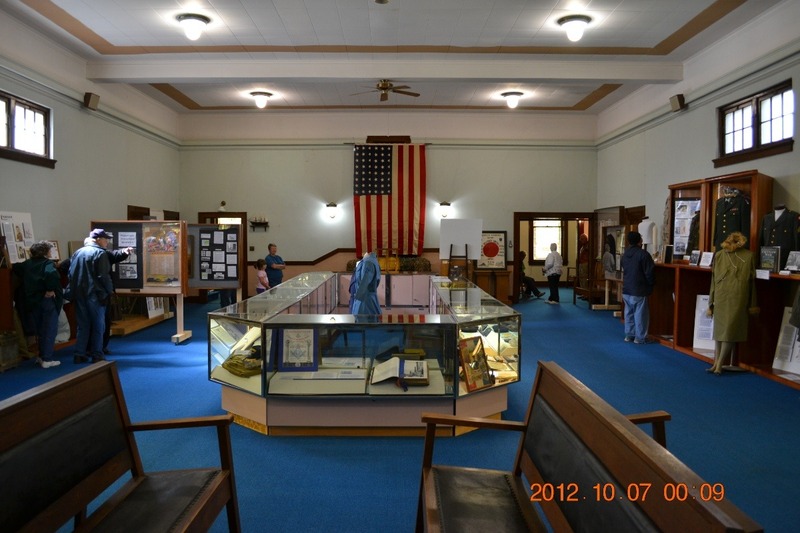 The Nemaha County Historical Society is undertaking a project to establish a Military Museum to honor and preserve the memory of the men and women who have so courageously served our country. A 100+ year old building is already being restored, however our resources are rapidly being utilized. Donations are requested to continue this ambitious project. Seneca is a community of less than 2000 residents with a proud tradition of veterans who have served from the Civil War until now. 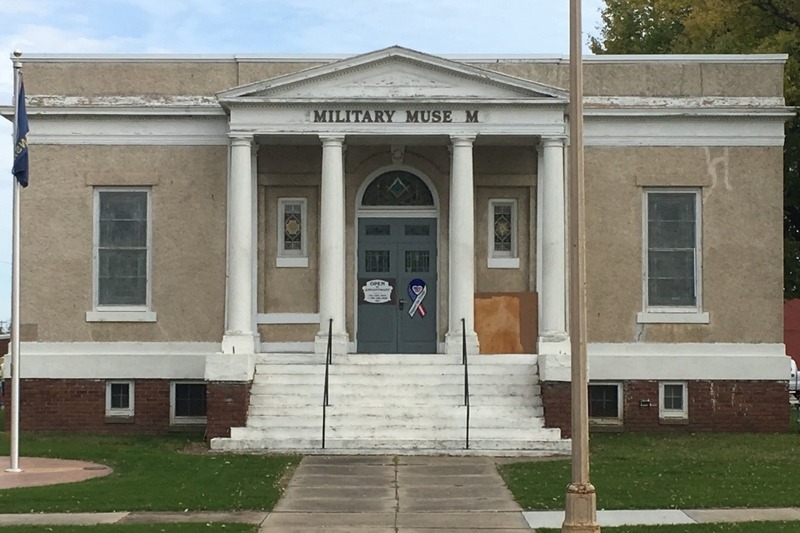 Donations will be used exclusively for the Military Museum restoration project. Additional exterior and interior renovations remain to be done, along with extensive HVAC requirements. We would greatly appreciate any donations that could be made to help complete this worthwhile project.